It’s great that you have a website and that your business is online! But can you please tell where can I find you exactly? I tried searching for your product and service but couldn’t find you! But then, I found your competitors for sure! Are you sure you are online? Or are you not optimizing your website for search engines? You know what they say that the best place to hide a dead body is page 2 of the Google search results as anyone hardly gives it a look. Creating a website doesn’t mean your business is online as until and unless people can find you and that you are visible on search engines how would you get benefitted from the online world. I know you must be thinking that there is high competition and you would not be able to out rival your competitors so easily. Nothing new! People do think like this, for there are a number of myths related with search engine optimization. 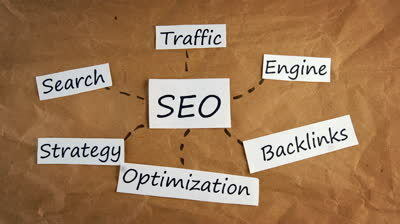 By the way what is search engine optimization actually? And let me tell you, optimizing your website isn’t a big deal you just need to identify with what users and the search engine wants. 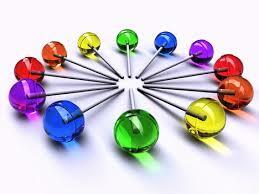 See as far as search engines are concerned their main motive is to provide users with the best possible experience. So, you keep users in mind and optimize your website accordingly. Identify with what people want. They have a query or a concern that need to be resolved so you need to provide information to them. But how? Again if they will type a keyword that’s not mentioned anywhere on your website they are not going to find you no matter how helpful and informative content you have on your website. So, the word here is ‘Keywords’. Let me walk you through some tips and guidelines of SEO that will help optimize your website for search engines and get visible on the first page of Google if you carry them out well. It happens to be the first step toward a successful SEO strategy. You need to identify what keywords the online users are using to come to your website. Using those keywords aptly on your website can drive targeted traffic to your website converting searchers into customers for you. 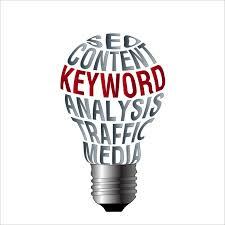 Think about the potential keywords related with your product or services. After that, through Google Adwords keyword Planner find how competitive those keywords are and if you have found that the keyword is too competitive then go with long-tail keywords as that will make your website rank higher easily. 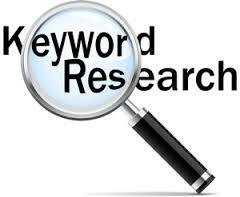 The longer the keyword, the less competition you are going to have for that phrase in search engines. 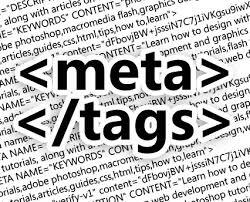 Meta tags play a significant role in SEO. When you type a keyword in the search engine, you will find that the keyword is reflected in the Title for specific pages. Google treats your page title as a sign of relevance for specific keywords. The same goes with the description of that same page. Indeed content is the king. Almost all the search engines have declared it that creating and publishing quality content is not only the best way to rank high but also to enhance the user experience. 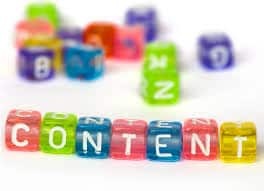 The effects of good content are long lasting and this is how you can accomplish both your goals a better ranking and a better relationship with the customers, which eventually will bring better sales for you. Simply getting more and more links is not going to help you achieve what you always have desired for. But yes getting quality links pointing back to your website does wonders. Hence, go ahead and start building high-quality backlinks by submitting press releases once or twice in a month on various interesting facts such as new news or a product launch. However, while doing so make sure you are doing it on popular and targeted blogs which are celebrated in your niche. Besides, bloggers and news websites might get influence by the newsworthy content or graphics created by you and link to your content. Moreover, for people to organically link back to your website, try creating the best possible website for your business. 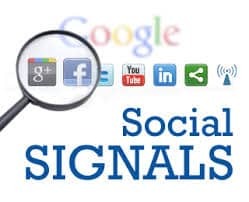 Social media sites send search engines signals of influence and authority , which makes it a must for you to establish a strong social media presence on sites like Twitter, Facebook, Google plus, Linked In, pinterest etc. Even the images that you use play a big role in your SEO efforts. When consumers search for your product in search engines, the results shown to them are not just based on your content but also your images. So you must include the relevant keywords in the title and description of your images for the images to rank high for the given keywords. See! Tips and guidelines are there for you to help you with the correct way of conducting things still updates and changes are all obvious to happen and that you need to be ready to catch up on them. Besides, try analyzing your competitors to find out their off-page optimization, on-page optimization and social media strategies. You may be executing the similar strategies but then it will help you invent new ways to implement better strategies.